We're big fans of Frank Stella at Boomerang. Celebrated as one of the greatest living American artists, he has continued to reinvent himself over decades, captivating audiences with his daring innovations and monumental hybrid painting-sculptures. Throughout his five-decade career, Stella has tirelessly experimented with scale, colour, depth, texture, and material to create his iconic works. Catapulted into the spotlight during the early 1960s for his minimalist Black Paintings, he went on to expand the aesthetic to focus on more radical forms. Now, for the first time, you can purchase a book that documents the artist's old and new works together. 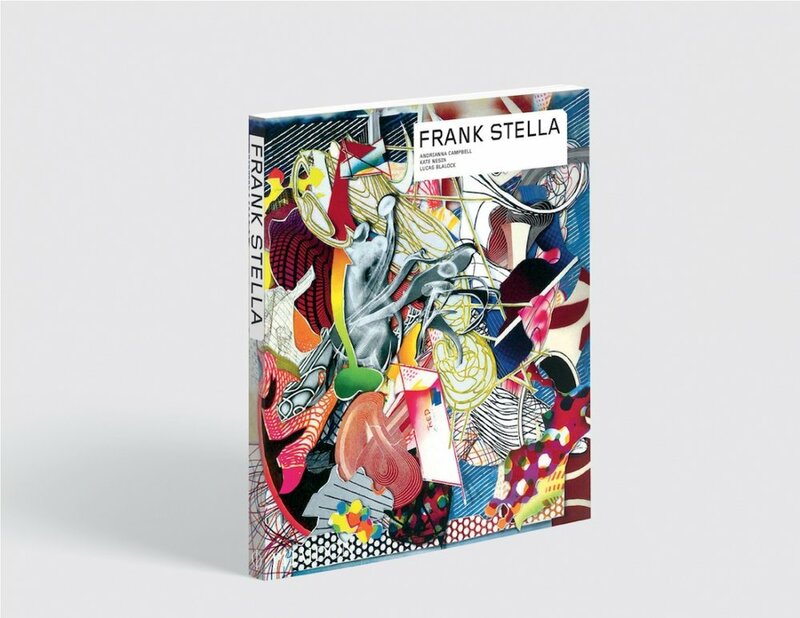 Simply entitled Frank Stella, it examines the artist’s life and career in the context of the contemporary art world. Featured works include his famous 1980’s “Cones and Pillars” series, the twisting metal sculpture series “Alsace-Lorraine” that debuted in the early 1990s, and his recent “Marshmallow Mould” series. Find out more and buy the book here. Phaidon's Frank Stella. available here.